Hideo Kojima has always had a flare for exciting cinematics in video games, but it's always been his writing that has turned his naysayers off. Not that it's bad or anything, but there's just simply too much to chew over the course of a single video game. On the other hand, it makes it easy to finally show off a five minute English trailer because Kojima's knack for tacky inspirational one-liners leaves plenty of options to use in a flashy montage. I've been warming up to Metal Gear Rising: Revengeance recently. At first, I saw it as a needless extension to a series that I believed was all but wrapped up, but after Kojima announced Metal Gear Solid: Ground Zeroes in August and hinted at a full on sequel in Metal Gear Solid 5 on next-gen hardware, I now see it as a bit of an inoffensive side step in the continuing saga. Plus, they've done a great job taking the proper steps to make sure this clunker runs properly. Kojima has never done a hack n' slash before, so he pinged Platinum Games, the best in the business, to handle the gameplay. Raiden has been a bane on the series ever since Metal Gear Solid 2, but apparently he's likable now and his actions have no consequence in the overall scheme of things as this is a a spin-off and not part of the main saga. Kojima has even set aside his heavy handed script for this one, letting the intense gameplay do the talking instead. Platinum Games CEO Atsushi Inaba declared to PlayStation Blog that the game will not be bogged down in extended Codec conversations like the rest of the series. "We don't want to give you the impression that you will be overloaded by all these Codec conversations during the rest of the game. They will come in from time to time, but they won't slow the action and they will flow naturally." So has Konami finally converted this long time non-believer? Quite possibly. Their low-key approach to the marketing has let the game show itself off nicely, and letting Platinum do all the talking hasn't hurt much either. Who can forget those painful press conferences at E3 over the last few years? I'm still disenchanted by the whole hack 'n slash genre Devil May Cry created, even after hits like God of War 3 and Bayonetta, but with the interesting slicing mechanics and ever improving polish on the animation, I just might have to give this one a try. 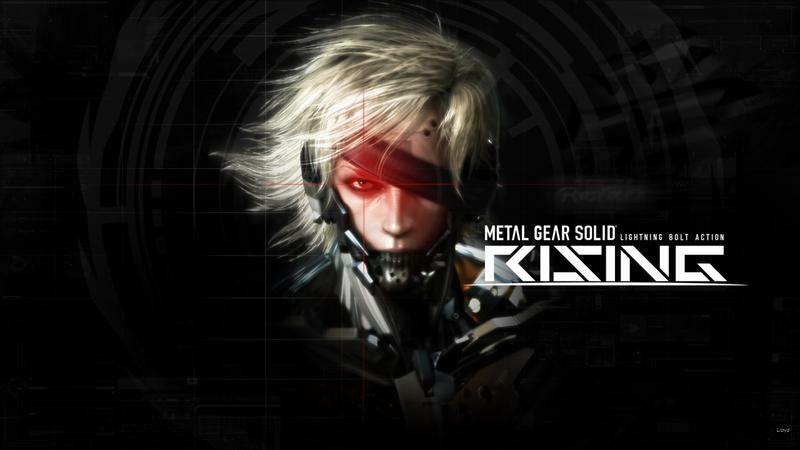 Metal Gear Rising: Revengeance will be released February 19th for the Xbox 360 and PlayStation 3.